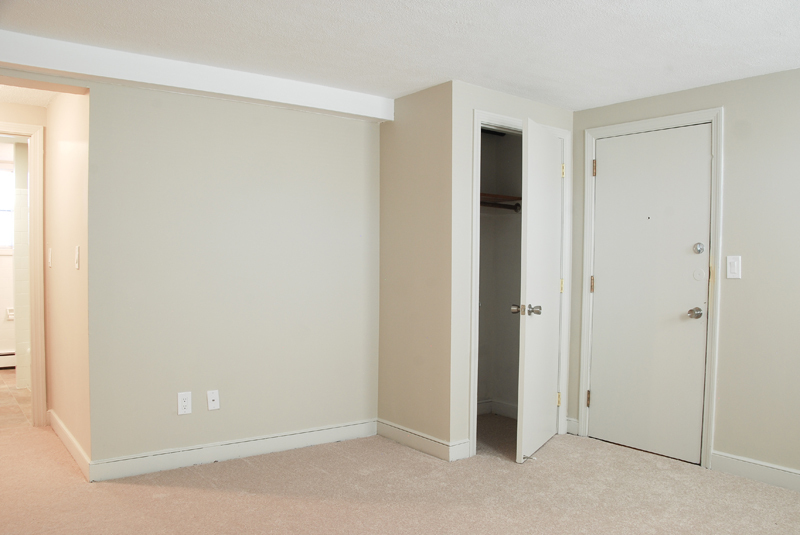 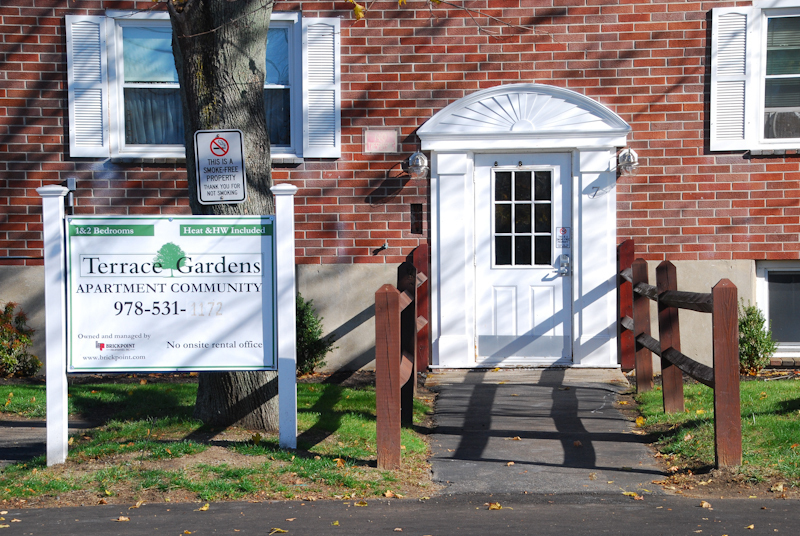 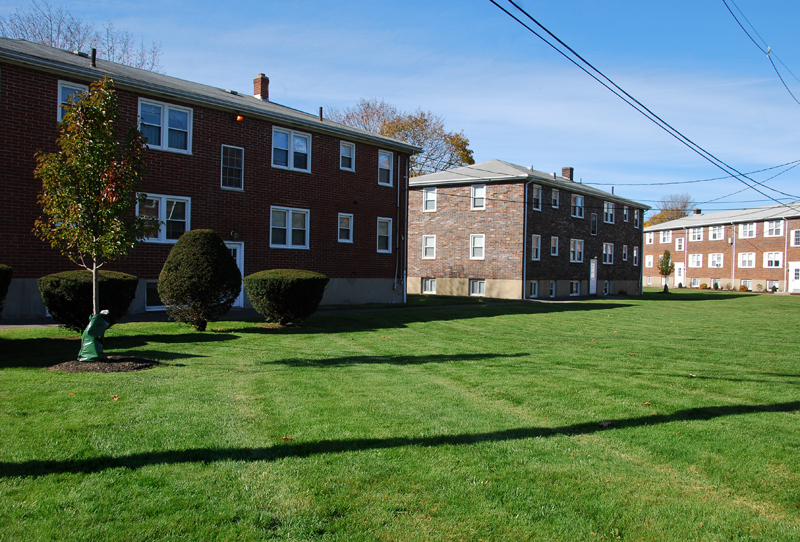 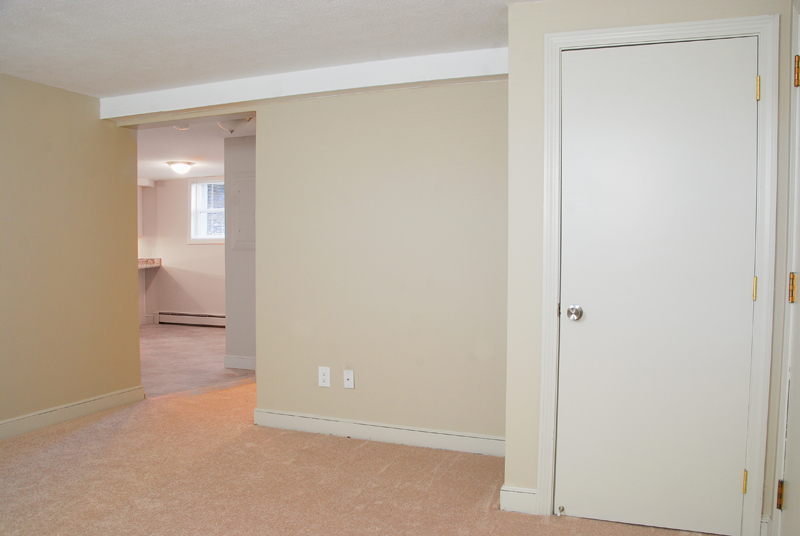 Terrace Gardens is conveniently located close to the North Shore Mall providing a convenient and affordable living option north of Boston. 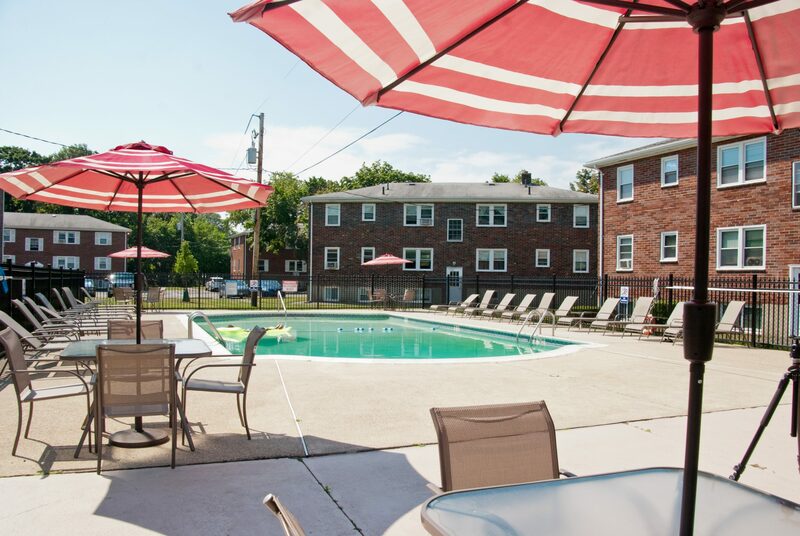 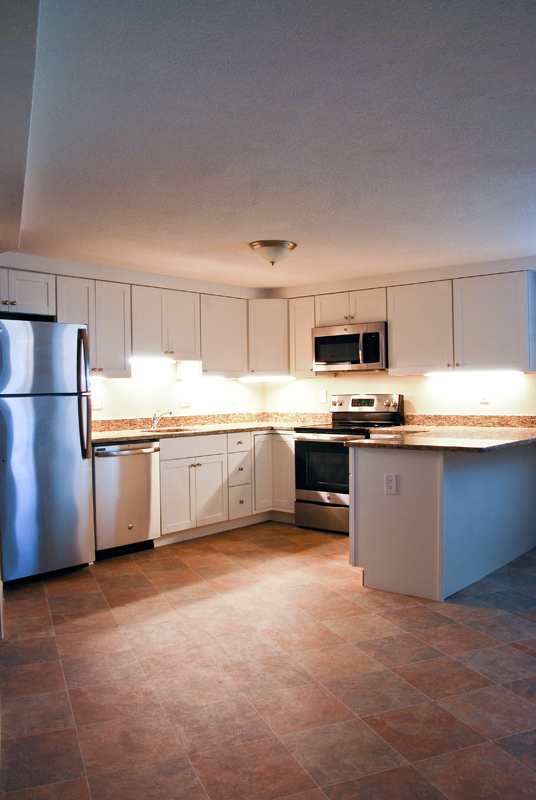 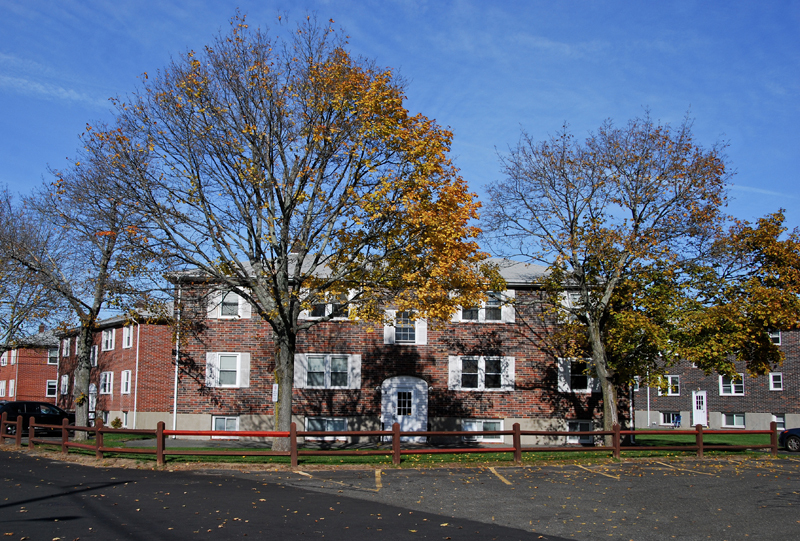 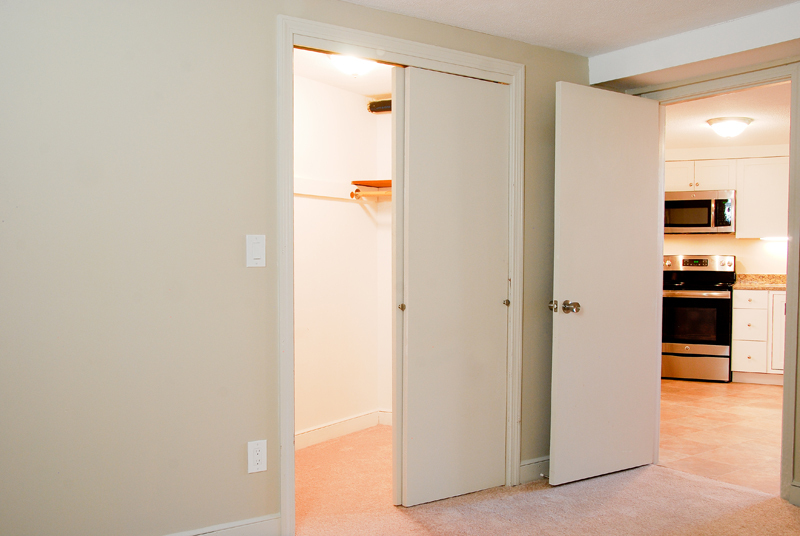 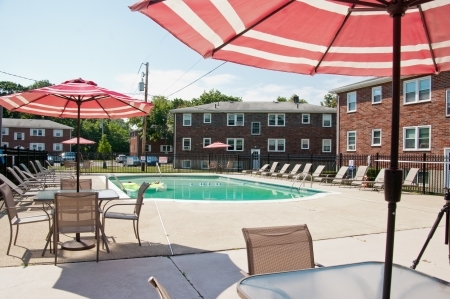 Serving Peabody, Danvers, Beverly and other North Shore communities on Cape Ann, our property offers all the conveniences of apartment living surrounded by numerous options for shopping, dining, entertainment and other vital community services. 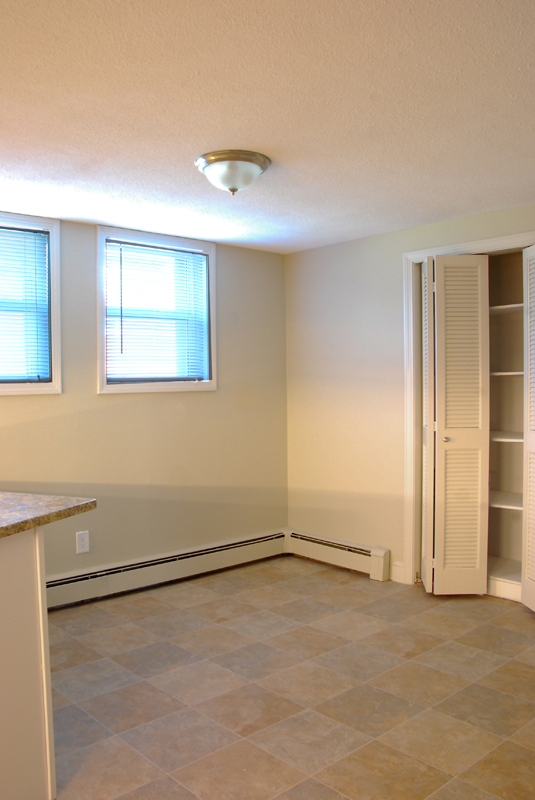 Call today for more information and to check our availability.